Childhood is everyone’s chance to enjoy life, grow, and learn to contribute to society. For Jenny Lin, however, this time was tragically and brutally cut short. Jenny was mysteriously stabbed to death in her own home, located in a peaceful community in Castro Valley, California on May 27, 1994, two days after her fourteenth birthday. Although the detectives in the local Sheriff’s department have worked relentlessly on this case, there has been no breakthrough and no positively identified suspects. The motive for the murder remains unknown. The killer committed such a flawless crime that there was very little information for the investigators to work on. The local police even brought in the FBI to help them with several aspects of the investigation. Specifically, the FBI did several laboratory tests and analyses to try to piece together the profile of the killer. But so far they have not been able to close in on anyone. There are still many unanswered questions — who and why would anyone commit such a brutal crime to such a kind and innocent child in a peaceful home in community? Was the person jealous of Jenny’s outstanding accomplishments or her parent’s successes? Was the person attracted by her beauty? Was it a hate crime committed against a successful immigrant family? Or, was it simply the act of a serial killer? These are some of many questions that constantly circle through the minds of Jenny’s parents and the detectives. 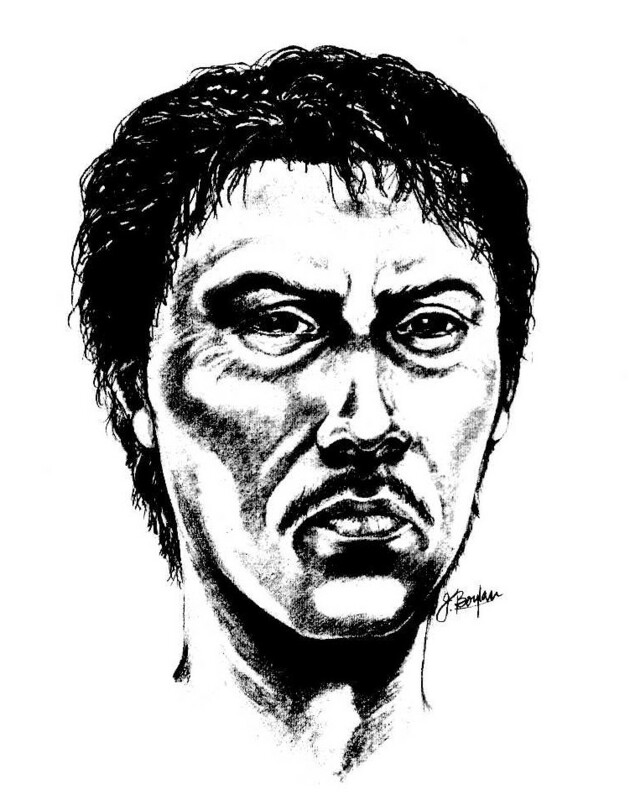 This person was described as an adult male,about 30 to 45 years of age in 1994, between 5′ 8″ and 6′ 0″, thin with gaunt features. The Alameda County Sheriff’s Department has not considered this person a suspect yet, but is requesting anyone who recognizes him or who witnessed this incident, to please call Det. Patrick Smyth at 1-510- 667-7721, or the Jenny Lin Hotline at 1-(855)-4-JENNY-LIN. Can any of us feel safe? There has been an ongoing police investigation effort, but to this date, no suspect has been identified yet. A $100,000 reward is offered for information leading to the arrest and conviction of the murderer of Jenny Lin. A $10,000 reward is offered for information leading to the arrest of a suspect for the murder of Jenny Lin.